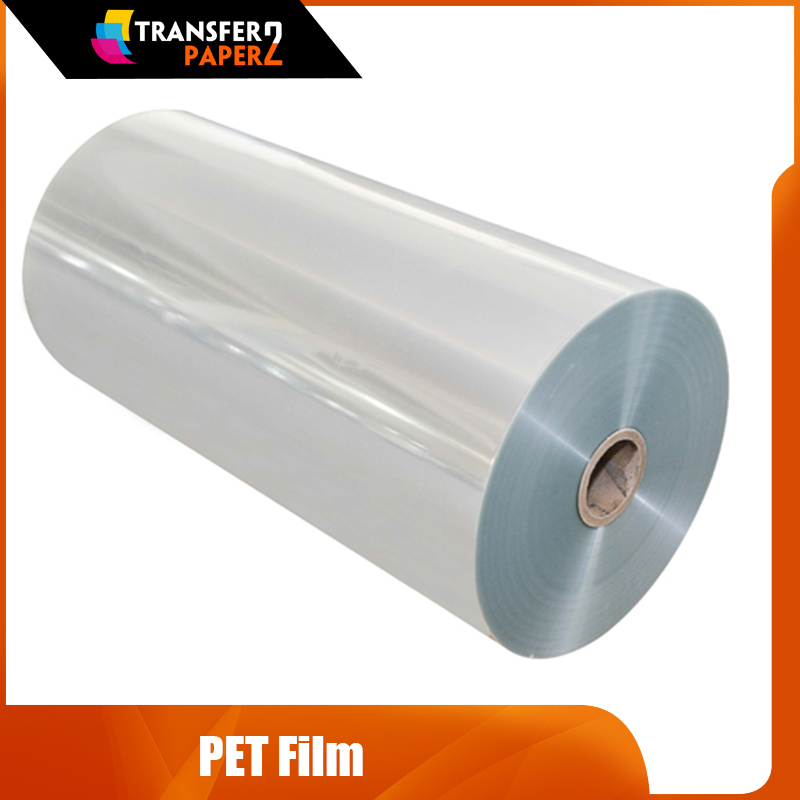 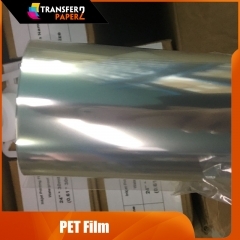 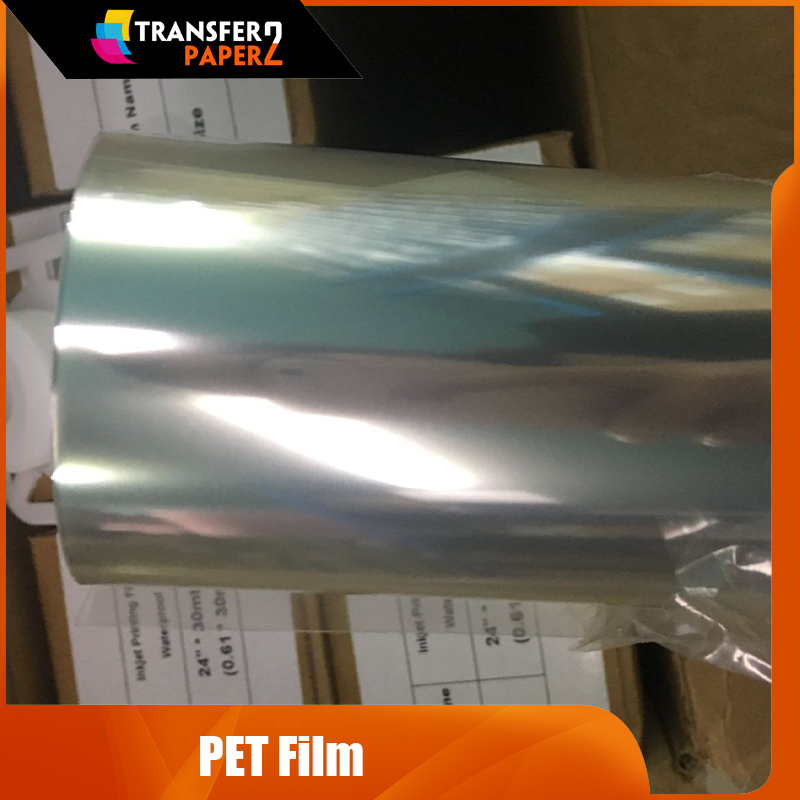 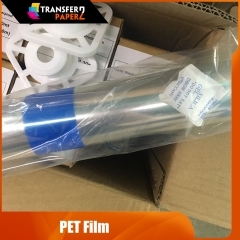 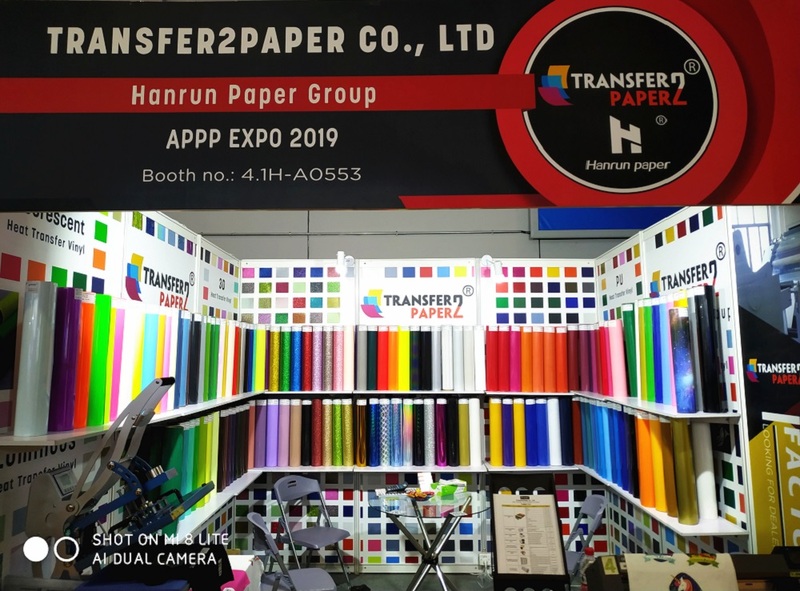 Milky waterproof film PET film roll,Milky plastic film, widely used in the screen printing industry, the use of water-based paint, factory direct sales. 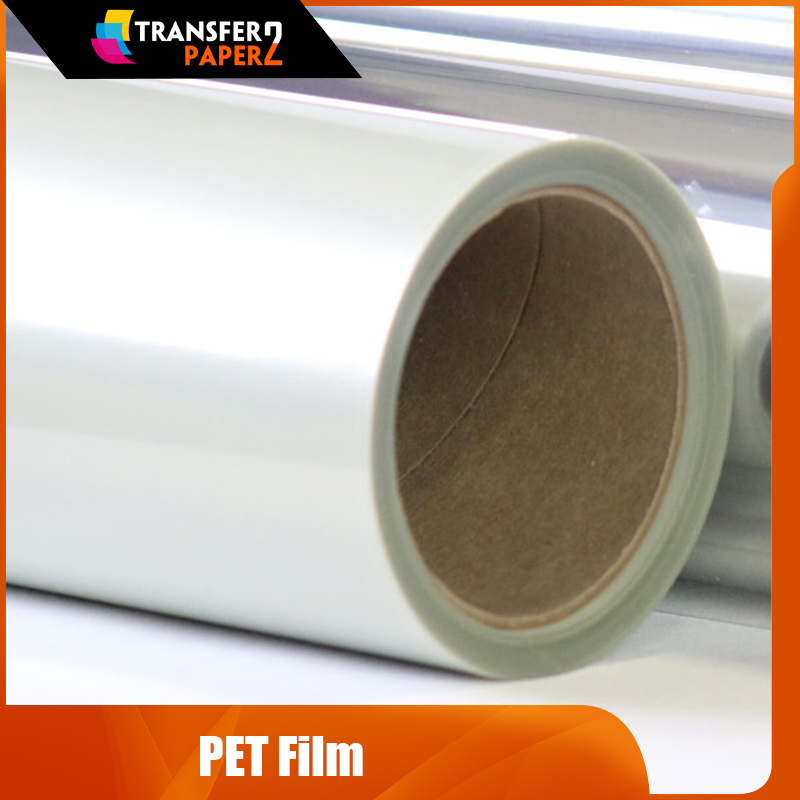 Sheets sizes:A4, A3, A3+, A2, 8.5*11inch, 11*17 inch, 13*19 inch, etc. 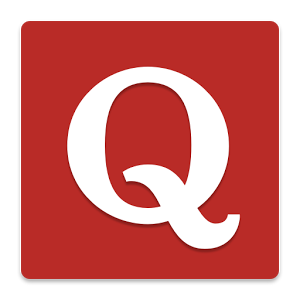 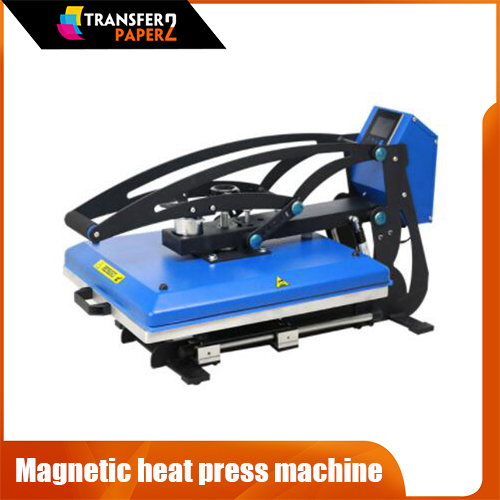 3.Unequaled mechanical strength and toughness. 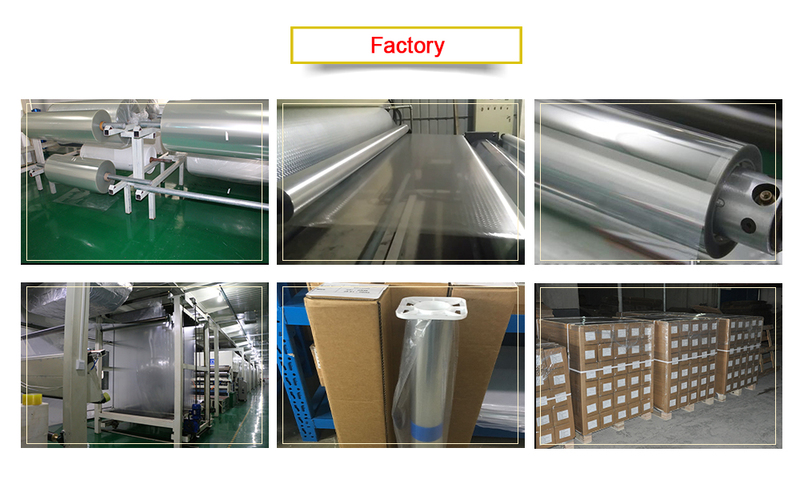 4.Good flatness and coefficient of friction. 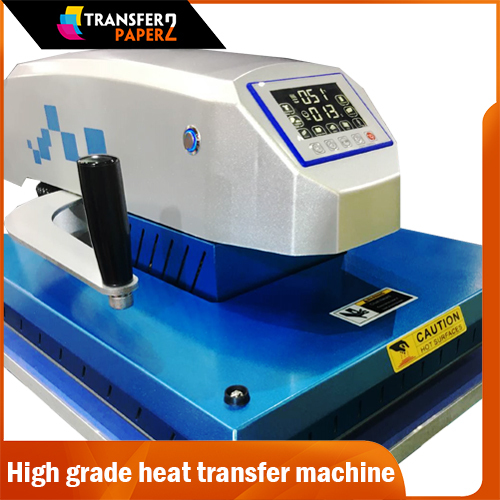 6.Excellent dimensional stability over a wide range of temperatures . 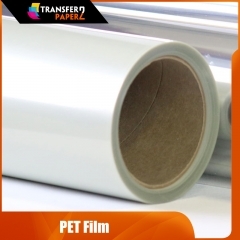 7.Very good resistance to most common solvents, moisture, oil, and grease. 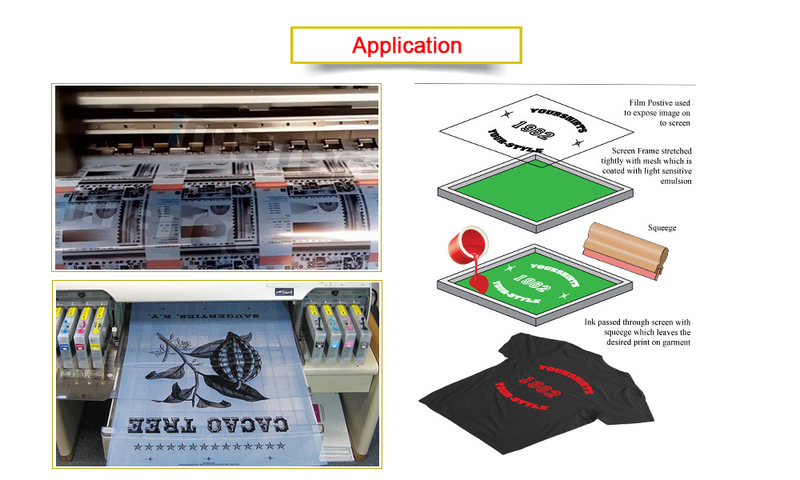 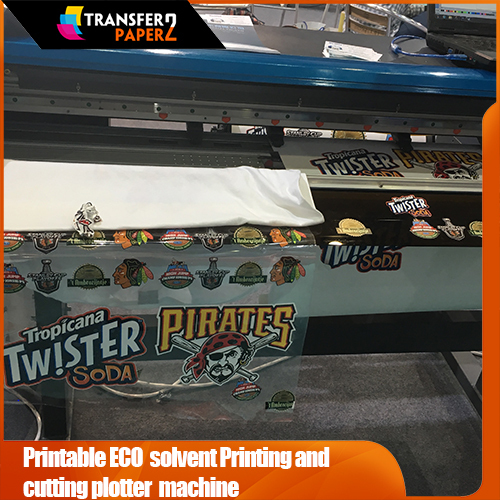 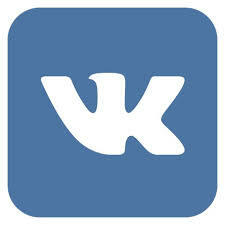 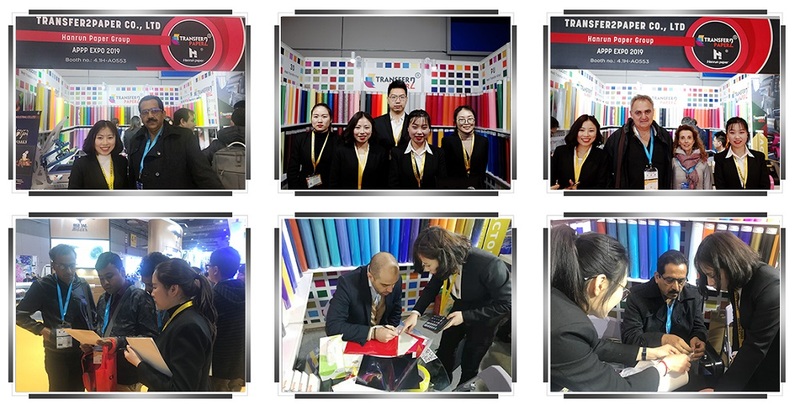 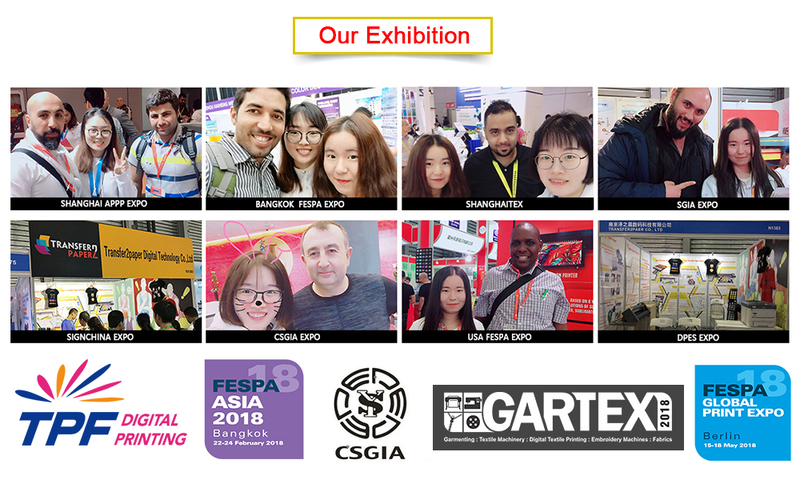 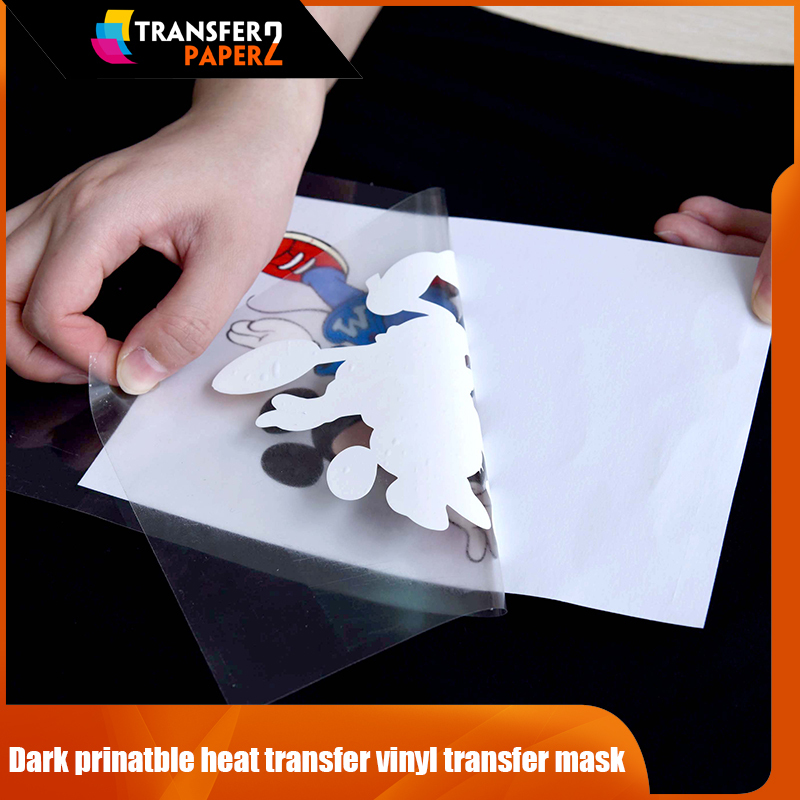 8.Widely use for inkjet printer，silk screen printing.